JA students are active in leadership development programs in Madison County, the City of Jackson, and the City of Ridgeland. Participants in these programs are nominated by the school and serve with students from schools across the county or city, depending upon the program. 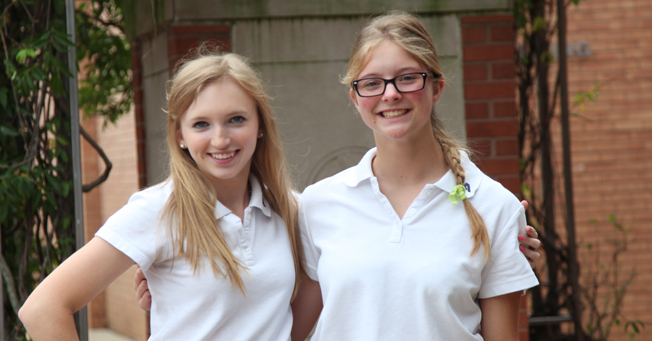 Caroline Burford and Hannah McCowan were selected as Junior Diplomats for the City of Ridgeland Chamber of Commerce. The program introduces students to business opportunities in Ridgeland and involves them in community service projects. Caroline is serving a second year in this role and was selected as a co-captain, where she serves as a team leader. The Junior Diplomats participated in service opportunities such as KidFest Ridgeland, Make a Difference Day, Trunk or Treat at Halloween, Youth Villages Holiday Heroes Wrapping Party, and the Mayor’s Fun Walk. For photos, click here. 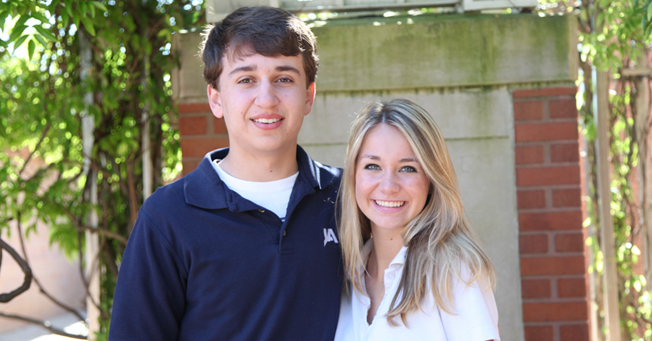 Kyle Kantor and Annalee Purdie participated in the Madison County Youth Leadership program. Part of this groups’ experience included meeting with legislators and being mentored by local college professors. Madison County participants were recognized at the February 27 League and Legislative luncheon held by the Madison County Business League & Foundation at the Old Capitol Inn. For more information, click here. 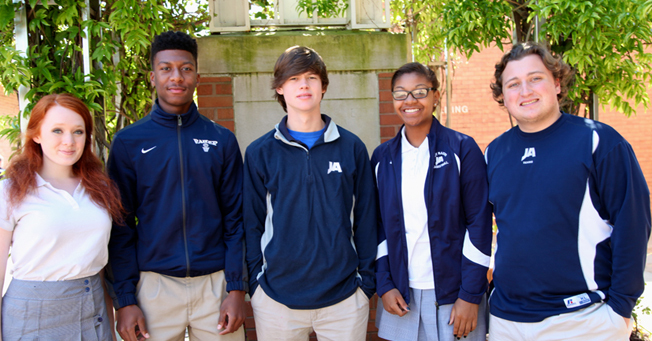 Gipson Clark, Symone Davis, Max Milam, Bryant Miller, and Caroline Nall were selected for Youth Leadership Jackson, a program operated by the Greater Jackson Chamber Partnership. The program seeks to develop confident young leaders who are committed to advancing and positively impacting the Metro Jackson area. One of the activities for this group of students was learning about how the Jackson Police Department is structured and touring the facilities. The participants also met Hinds County Sheriff Tyrone Lewis, sat in a Chancery court proceeding, heard from the Attorney General’s office, and toured the Henley-Young Juvenile Justice Center. For more information, click here. Congratulations to all our JA participants!